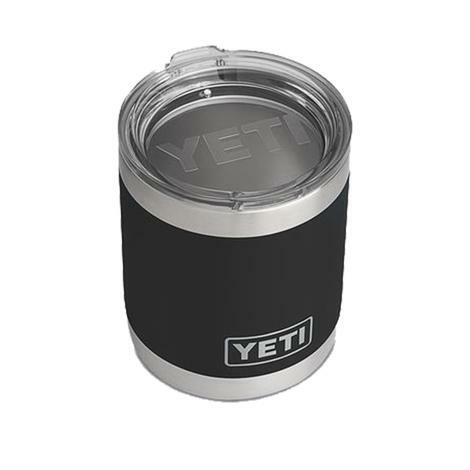 This rambler bottle straw cap by Yeti is leak-resistant, easy to carry, and has a wide straw opening so you get more drink with every sip. 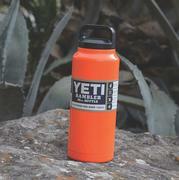 This product is not designed for use with hot or carbonated beverages. 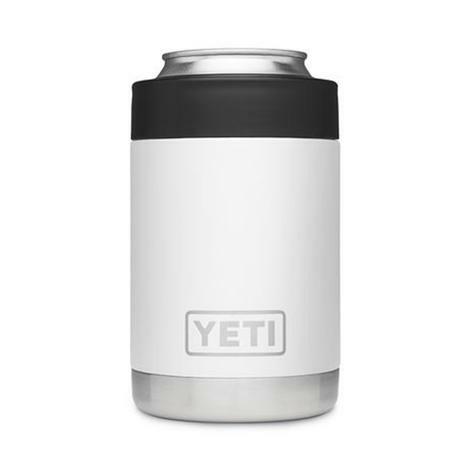 The Hopper Flip 18 by YETI can hold 8 cans or 10 lbs. 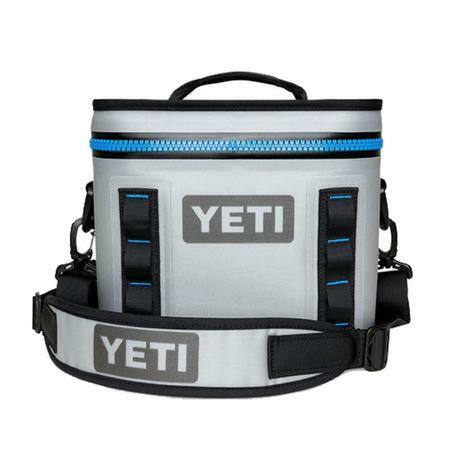 of ice so you stay hydrated and ready to go. The Hopper Flip 18 is constructed with the HydroLok Zipper, DryHide Shell, and ColdCell Insulation for maximum performance and durability. 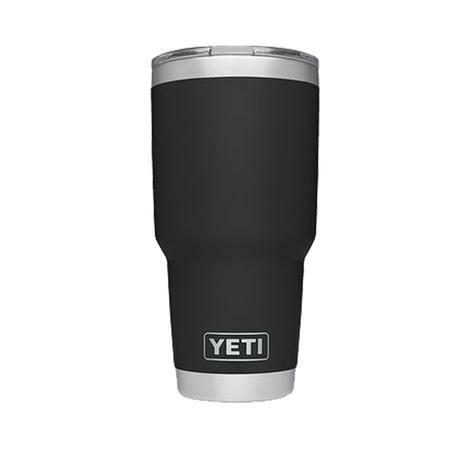 This rambler colster fits any standard 12 oz. bottle or can. 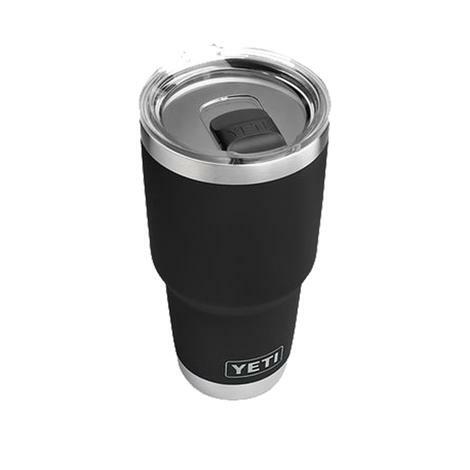 It's designed with a double-wall vacuum insulation to keep your drink as cold or as hot as the first sip. 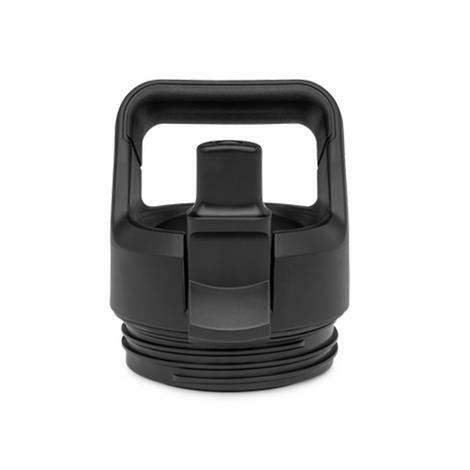 The ThermoLock Gasket on the top twists on and off to secure your beverage. 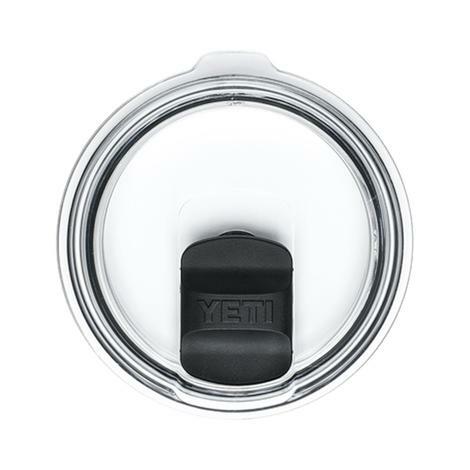 This chug cap by Yeti features a Triplehaul handle that makes it easy to steal a sip without slowing down. 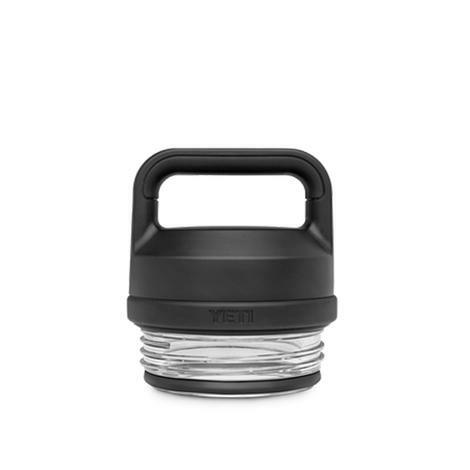 The classic spout allows for speedy gulps, plus it’s shatter-resistant and dishwasher safe. 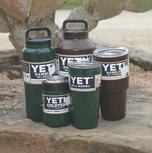 Fits all Rambler Bottle sizes. 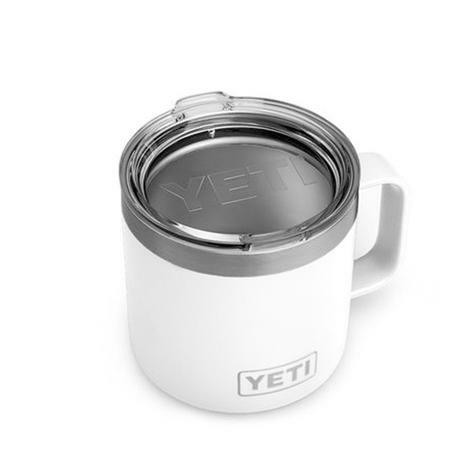 The MagSlider lid by Yeti lets you enjoy a hot drink from without worrying about spills in the cab or splashes on the go. 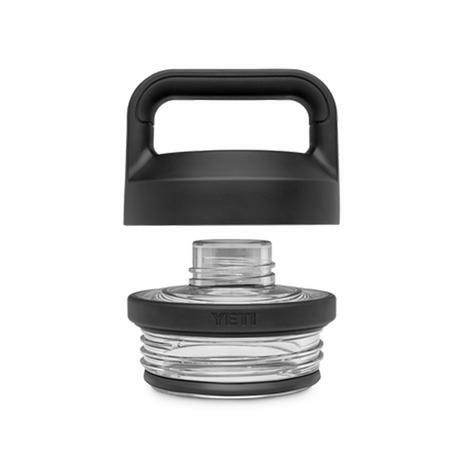 It has a crystal clear lid so you can always see if you’re in need of a top off. 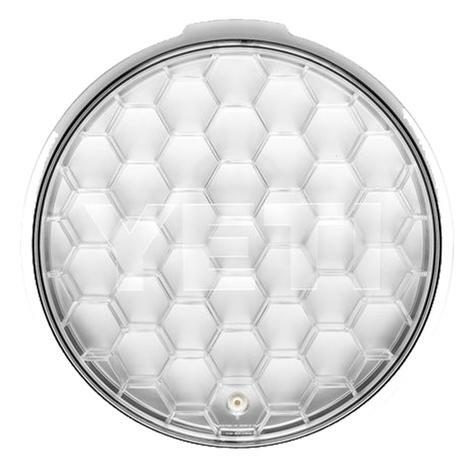 Shatter-resistant. 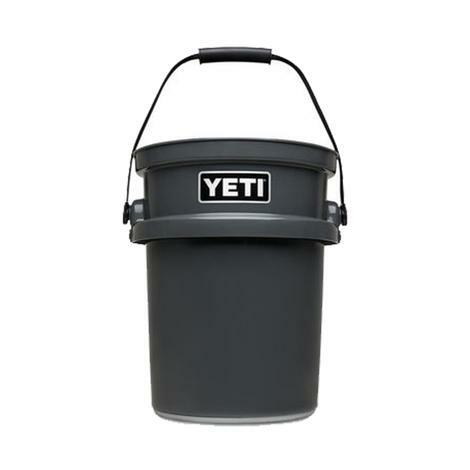 This durable, multipurpose bucket can be used to help you finish a variety of outdoor tasks. 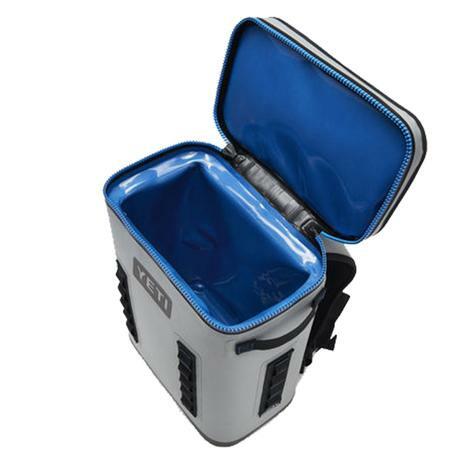 It's great for carrying food and storage and can double as a cleaning bucket or an open drink cooler. 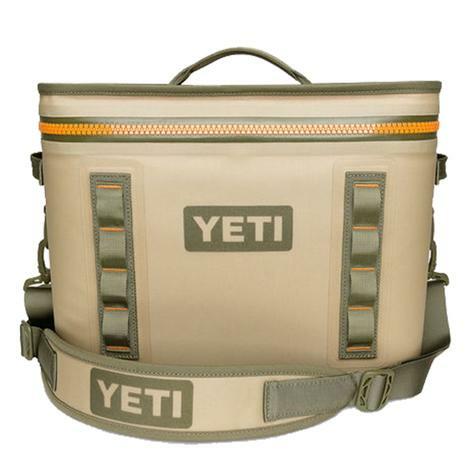 Holds up to 5 gallons. 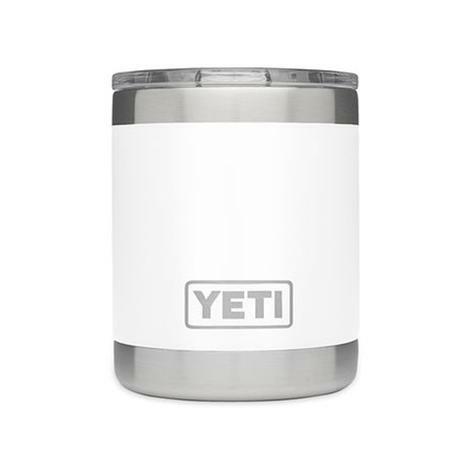 This 30 oz Tumbler by Yeti is made from stainless steel and has a double-wall vacuum insulation to protect your hot or cold beverage. 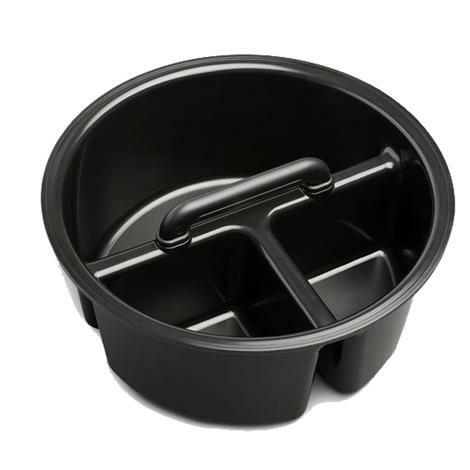 Comes equipped with a magnetic slider lid lid. 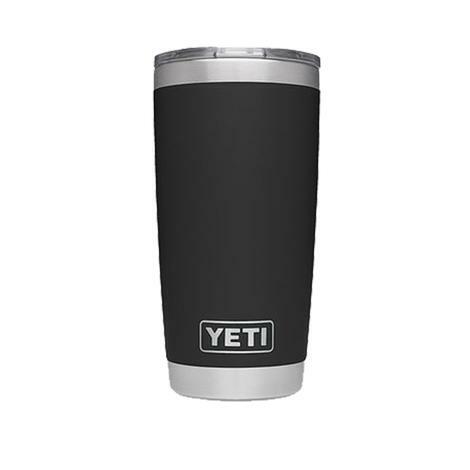 This 20 oz Tumbler by Yeti is made from stainless steel and has a double-wall vacuum insulation to protect your hot or cold beverage. 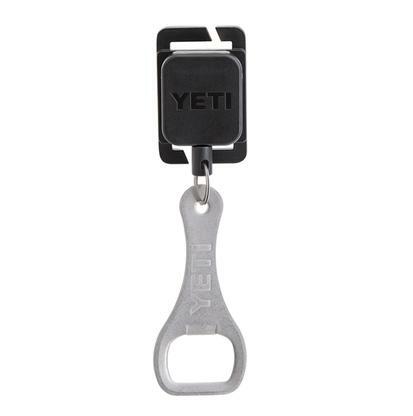 Comes equipped with a magnetic slider lid. 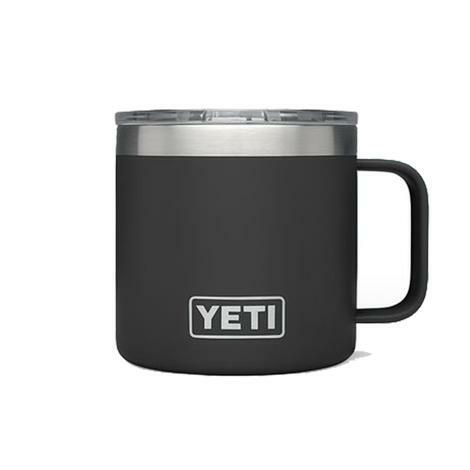 This 14oz mug by YETI is made with 18/8 stainless steel and features double-wall vacuum insulation that will keep your coffee just as hot as the first sip and your cold-brewed coffee just as cold. 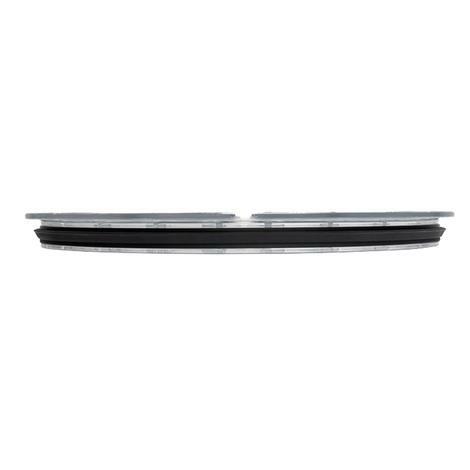 The Wide TripleGrip Handle offers a firm hold, while the clear lid and gasket protects from splashes. Get yours today! 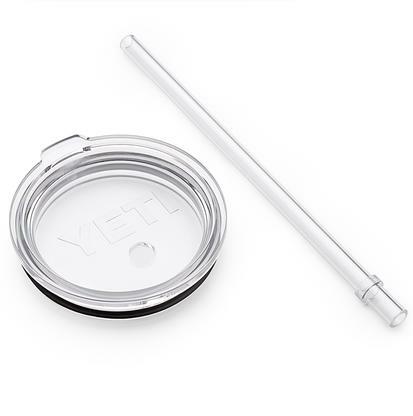 The YETI LoadOut Lid is a clear lid to seal your YETI LoadOut Bucket. 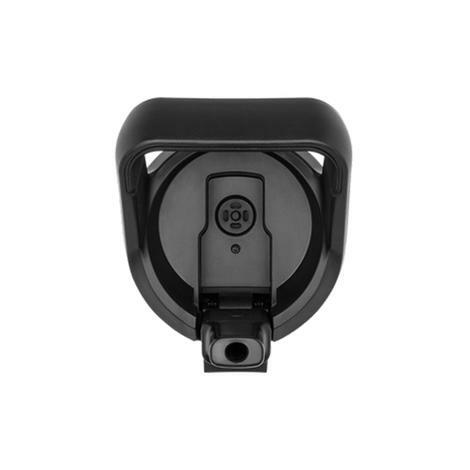 The hefthex construction helps prevent breakage, while the 4-finger release tab make it super easy to open. 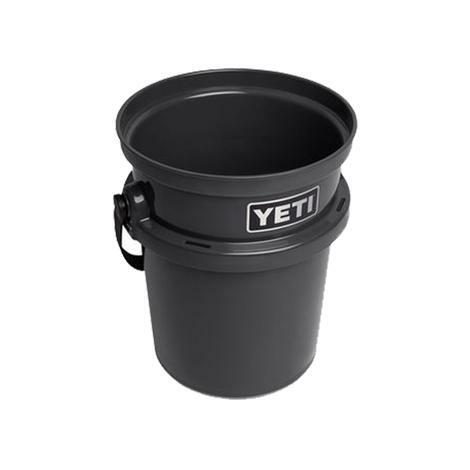 Put your bucket in the truck, boat or ATV and head out. Get yours today! 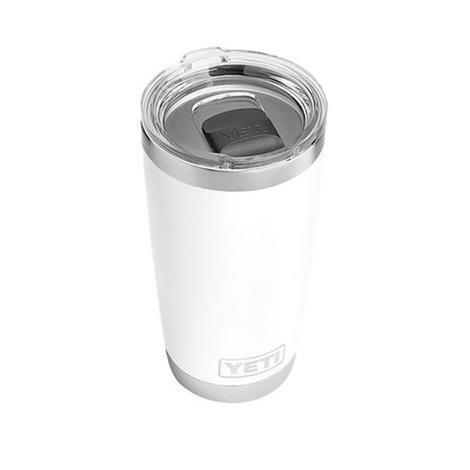 This lowball is double-wall vacuum insulated so it will keep your hot drinks hot and your cold drinks cold longer than standard drinkware. 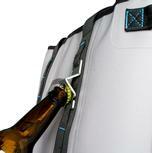 Pairs well with the MagSlider lid, so you can add it at any time. 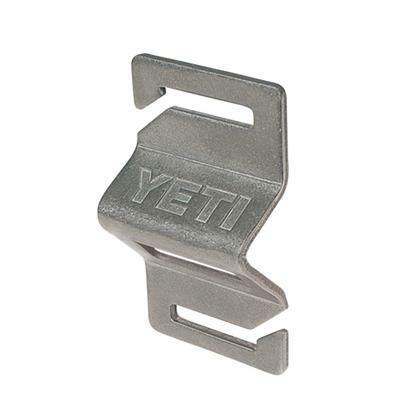 Available in stainless and DuraCoat colors. Dishwasher safe. 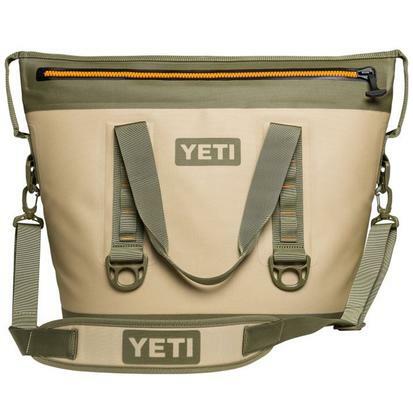 Built taller and wider than its Hopper Flip counterparts, Hopper BackFlip is designed to efficiently distribute the weight of your goods, while the ergonomic shoulder straps make the journey more comfortable. 100% leak proof. 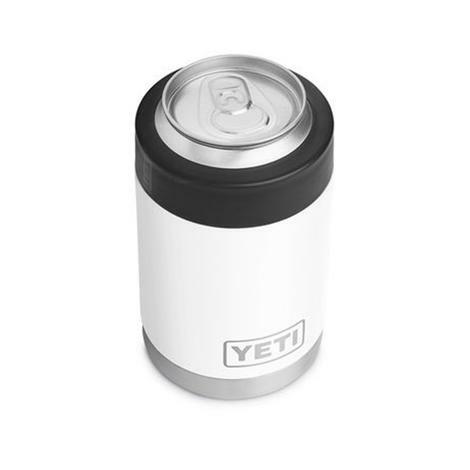 The Hopper Flip 18 by YETI can hold 16 cans or 20 lbs. 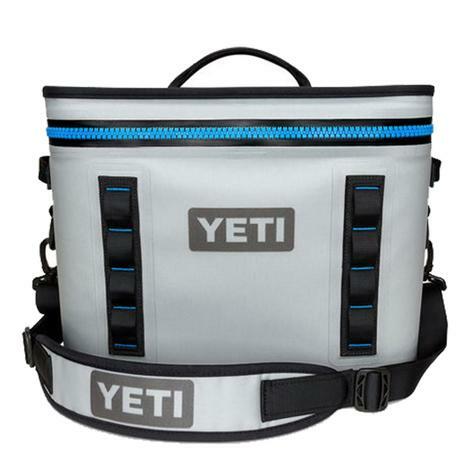 of ice so you stay hydrated and ready to go. 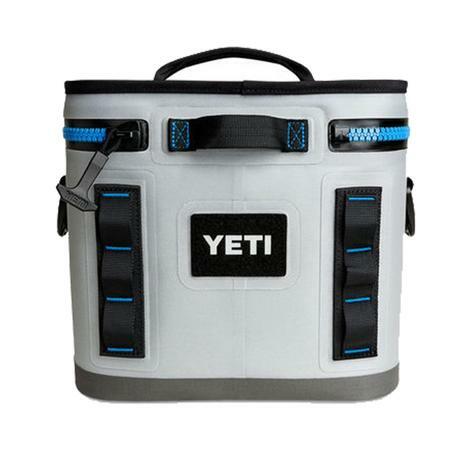 The Hopper Flip 18 is constructed with the HydroLok Zipper, DryHide Shell, and ColdCell Insulation for maximum performance and durability. 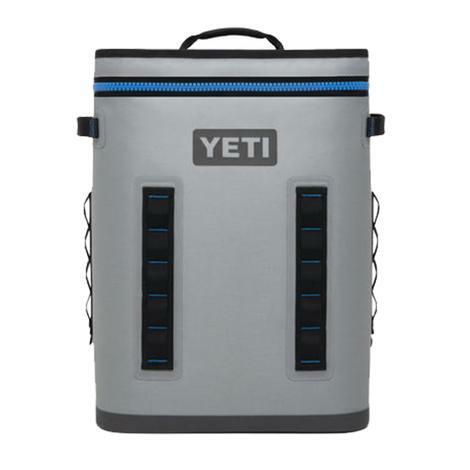 The Yeti Hopper Two 30 is new and improved version that makes all your use easier with the same power you know and love from Yeti.